Eden Hazard was unavailable to feature for Chelsea in the Community Shield match against Manchester City. He was not even in the squad of the Blues for that match as he had not returned to training session till that time. Eden Hazard has led the Golden Generation of Belgium to finish at the third place in the recently conducted World Cup in Russia. He has joined the training session of the Blues on the day after the Community Shield match. The Belgian winger first appeared in the last International Champions Cup match for Chelsea against Lyon. After that, he was in the bench against Huddersfield Town in Chelsea’s first Premier League match. He came from the bench in that match and assisted in Chelsea’s third goal of the match which was scored by Pedro. 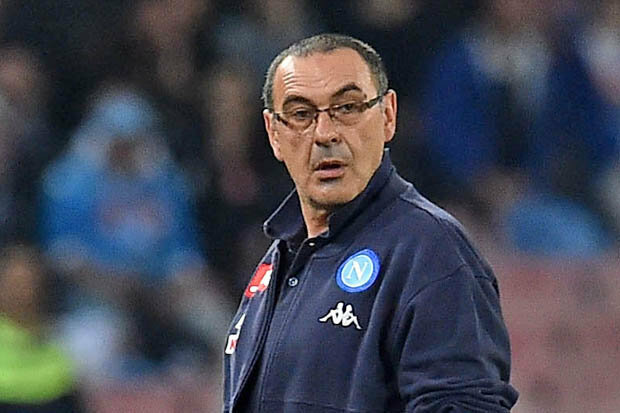 After that match, Chelsea manager Maurizio Sarri has said that Eden Hazard might need more training sessions now to get into the starting lineup of Chelsea. The Belgian winger is highly in the contention to start the match against Arsenal in the next match of the Premier League as his record is terrific against the Gunners. Eden Hazard will surely wish to continue his good record for the Blues against the Gunners. The Belgian star winger will be ready to go for this match. Mateo Kovacic will be going to be a crucial member of Chelsea in Maurizio Sarri’s system. He is going to start in place of Ross Barkley in t three men midfield of Chelsea in the Premier League match against the Gunners. The Gunners have to really watch out for this midfielder in this match. Mateo Kovacic is going to play an instrumental role for Chelsea in this whole season. He is going to prove himself badly for Chelsea in this season after moving from Real Madrid in a one season long loan. Mateo Kovacic is a good passer of ball and his style of play will match with the system of Maurizio Sarri. Olivier Giroud is in the contention to play against his former club on Saturday. There is no certainty about him in the starting lineup of Chelsea on Saturday. But he is surely going to be there in the bench for the Blues. If Alvaro Morata again fails to deliver in this match, the chance will surely come for Olivier Giroud to score the winner against the Gunners in the first London Derby of the season. Previous articleDeal Done: Arsenal Complete Move For Defender, Is This A Huge Loss?